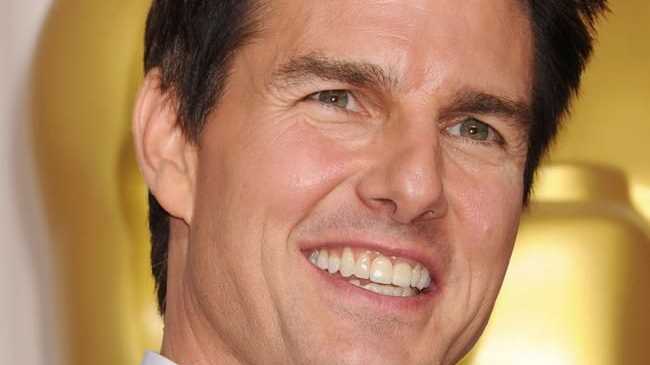 TOM Cruise has been branded a victim of Scientology by the founder of the religious group's great grandson. Jamie DeWolf said that his grandfather L. Ron Hubbard is a "portly red-headed charismatic lying con-man pseudoscience self-help author." He told CBS5 News: "Tom Cruise is another victim of the mirage that my great grandfather created around himself." He added that in his opinion Katie Holmes had to escape from Tom because "the more she saw behind the curtain the more horrified she probably was." Jamie says that Scientology devastated his family and caused his grandfather, Ron DeWolf, to change his name when he finally left the group. Jamie said about his mother, who never discussed the church: "It destroyed and devoured both her grandfather and her father." Twelve years ago, Jamie did a one-man show about his relatives which became popular on video sharing website YouTube, however, the church did not like it.